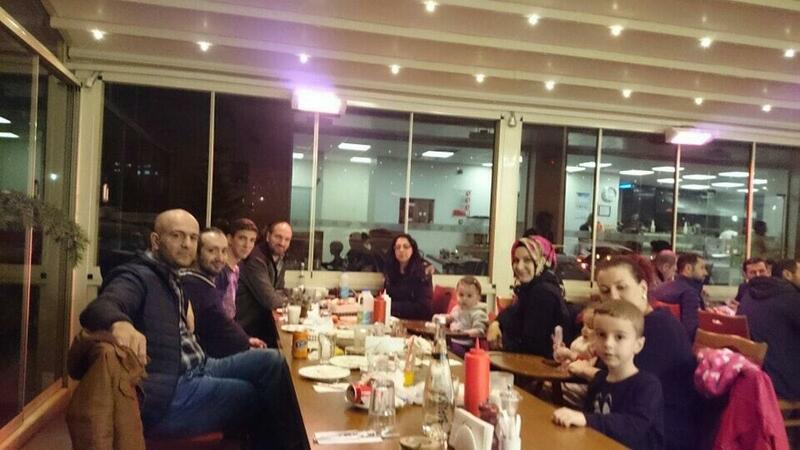 Many guests come here to try perfectly cooked mixed grill, hamburgers and lamb. Get your meal started with great tea. 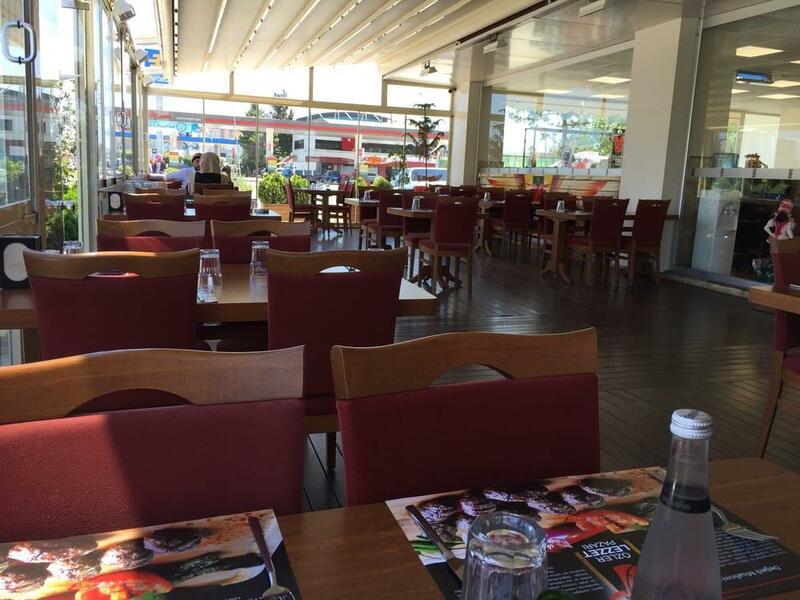 The atmosphere of hospitality of this steakhouse highly depends on the staff, that is efficient here. 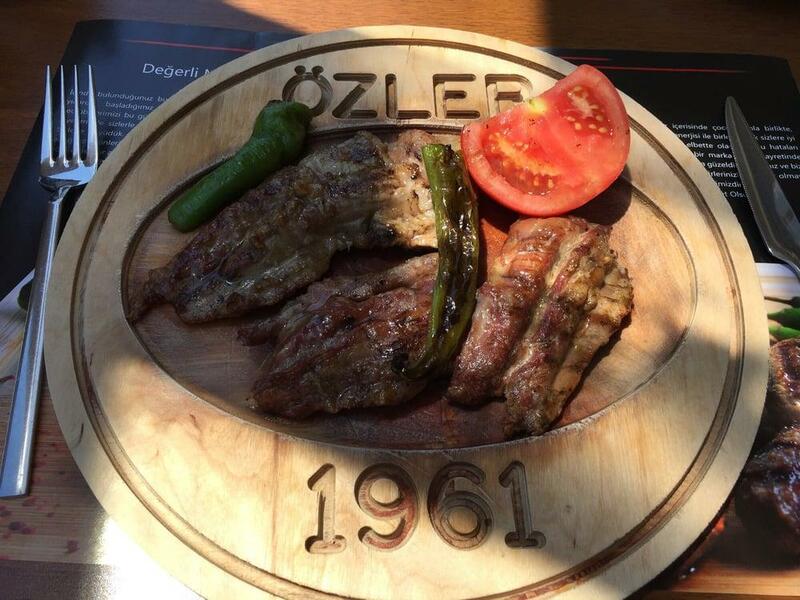 But the general rating for Özler Lezzet Pazarı isn't high on Zomato.